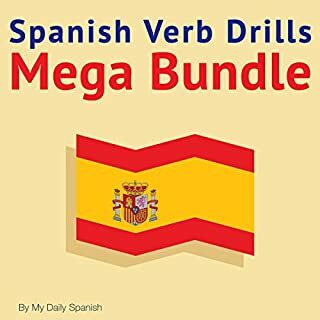 Focus your Spanish learning on the most frequently used verbs. 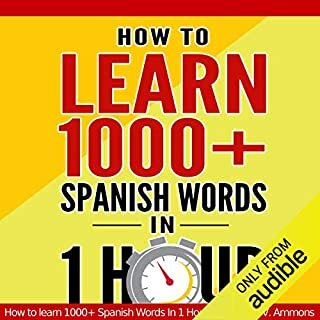 Learn just the 100 verbs you need for everyday life to talk about the past, the present, and the future. One of the usual mistakes when learning a foreign language is that the student has no priorities. All the unknown verbs get the same attention. 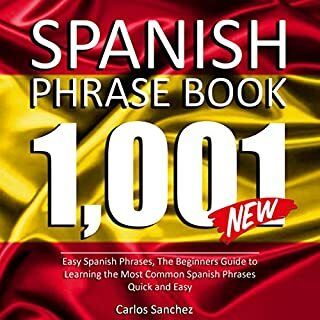 Actually, to communicate, you only need 100 verbs in any language. These verbs are the most frequently used and can be defined using an algorithm that provides the ranking. In this book, you'll find the list. 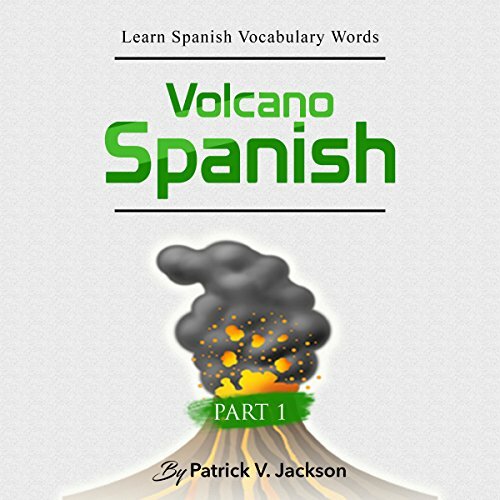 Great, fun way to learn Spanish vocabulary! A variety of teaching approaches are employed to encourage the learner to speak. 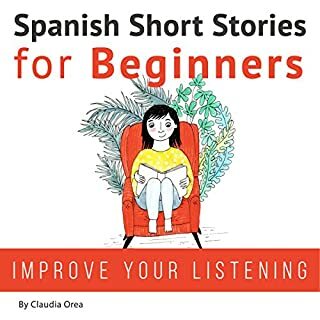 A trained English speaking American instructor guides the listener through the program in English while a variety of trained and educated native Latin-American Spanish speakers teach beginning to high-intermediate Spanish verbs the way they are really spoken in the Spanish-speaking world today. 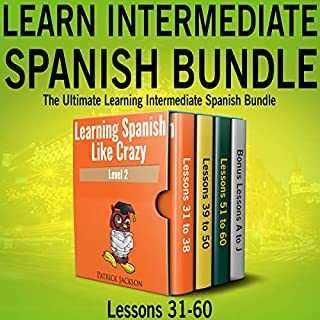 Are you tired of being unable to express yourself in Spanish simply because you have a limited vocabulary? If you answered "yes", then I can tell you from personal experience that I know what it's like. 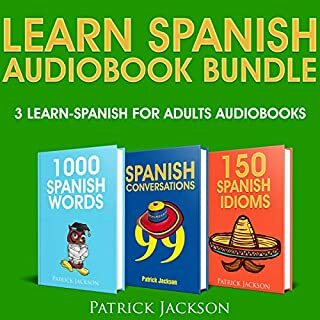 And I can assure you that I can help you add hundreds and hundreds of Spanish words to your vocabulary. very well put together and easy to follow. I will continue with the other lessons.